Beverly's Bar and Grill is for sale! This Branson landmark restaurant for sale at 1482 East Highway 76 comes turnkey and ready for a new owner to continue a successful income producing business. Located just a few miles from the downtown Branson Landing, makes this business easy to find along with great highway road front visibility. 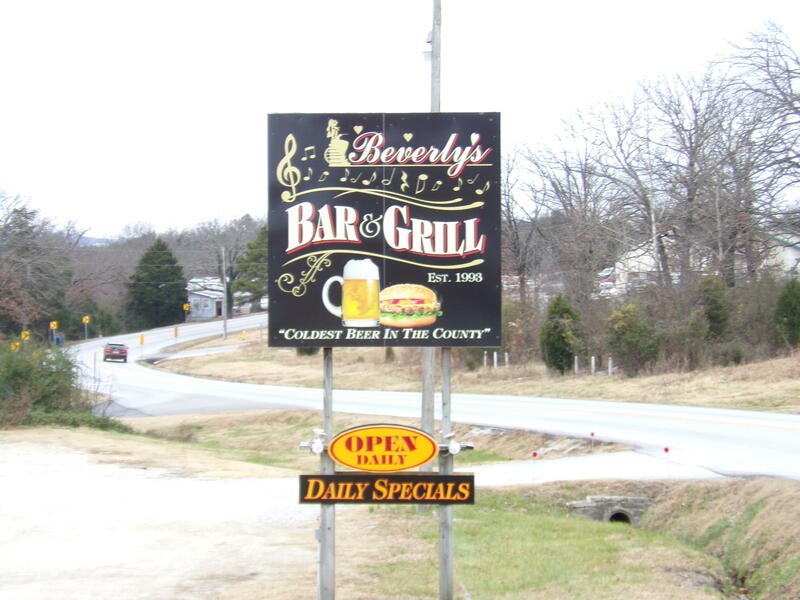 Please call 417.527.8435 for Beverly's Bar and Grill for sale. We can provide you with a market analysis and current financials.